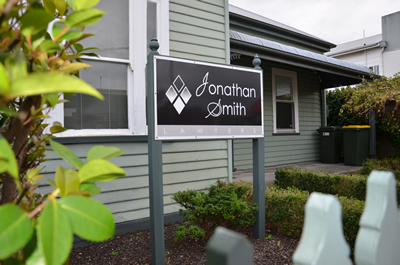 Jonathan Smith Lawyers is a small – medium independent legal firm situated in Smithton on the far North West coast of Tasmania. 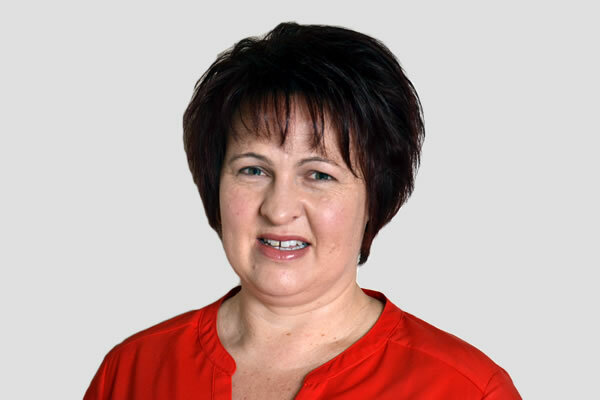 The firm has been trading since May 1982 and succeeds the previous longstanding successful sole practitioner firm. 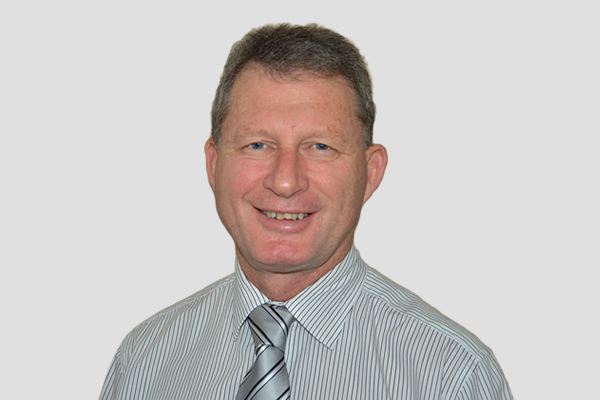 The practice of this firm has expanded over the years to include many clients from all over the North West Coast and on King Island. The firm retains many clients who have long since moved from Circular Head and now reside elsewhere within Tasmania and further afield.